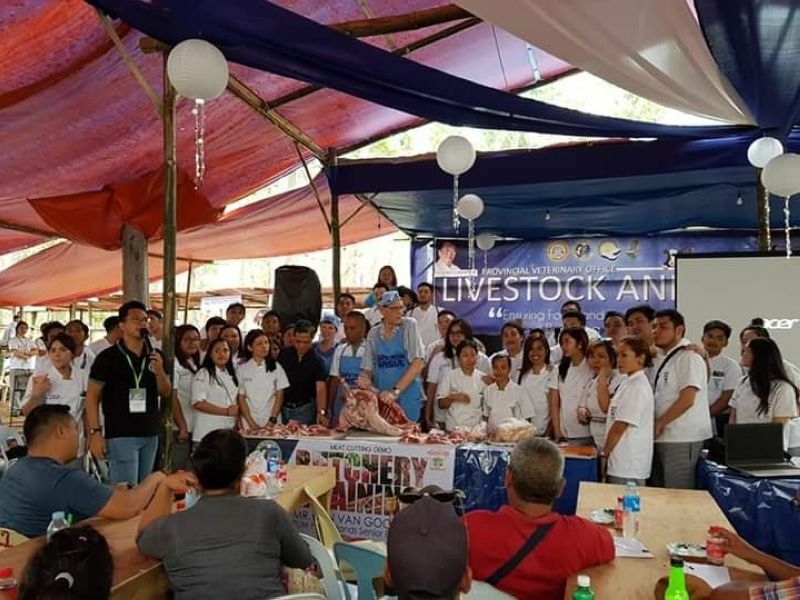 LIVESTOCK and poultry raisers in Negros Occidental received updates on the latest practices and technologies through a series of seminars initiated by the Provincial Veterinary Office (PVO) during the just-concluded Panaad sa Negros Festival. Ryan Janoya, head of Animal Health and Meat Inspection Services Division of PVO, said the seminars included talks and demonstrations. "These seminars are also aimed at ensuring higher production of livestock and poultry commodities," he added. The topics during the series of seminars from April 8 to 14 included organic black pig production, biosecurity measures for farms, gamefowl management and diseases, and meat cutting demonstration. Others are seminars on organic native chicken, gamefowl nutrition and diseases, poultry management, gamefowl breeding, brooding and ranging, basic farm management and update on diseases, and piglet nutrition and management. In terms of technology, participating farmer-raisers were also updated on vaccination, breeding and artificial insemination. Janoya said these technologies help improve the breed to become genetically superior than existing stocks. On diseases, the PVO underscored the threat posed by the African Swine Fever (ASF). "Though such disease has not affected yet the province, we need to prepare our raisers especially on the precautionary measures," Janoya said, stressing that "a huge swine industry in Negros Occidental is at stake." For Provincial Veterinarian Renante Decena, the province's status as one of the top producers of backyard swine in the country is attributed to the organization of industry stakeholders especially raisers. 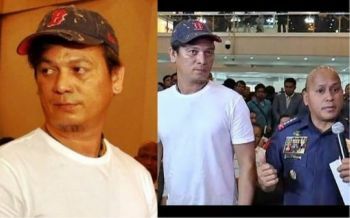 Decena said the Alliance of Hog Raisers Associations in Negros Occidental (Ahrano) is currently composed of about 14,000 member-raisers. "The growth of our swine industry is also attributed to the continuous implementation of our Provincial Animal Genetic Improvement Program," he said, adding that improving local stocks is vital in ensuring better production output.